Because skin care is self care. You have now entered into a HAPPY PLACE. A funky little boutique-style spa with lots of smiling faces. Esthetiques Skin Spa was established in Memphis, Tennessee in 1999 as a one-stop-shop offering state of the art skin treatments and airbrush tanning in a no attitude environment. Today, we exclusively offer Intraceuticals oxygen facelift treatments, suddenly slender body wraps, and endermologie cellulite treatments. Our staff consists of super-friendly, talented and knowledgeable individuals that work together as a tight knit family. I truly have put my heart and soul into this spa and believe you will be very impressed with the luxurious treatments and expert staff. We absolutely love Esthetiques and know once you visit us, you will too! Are you ready for SPRING? 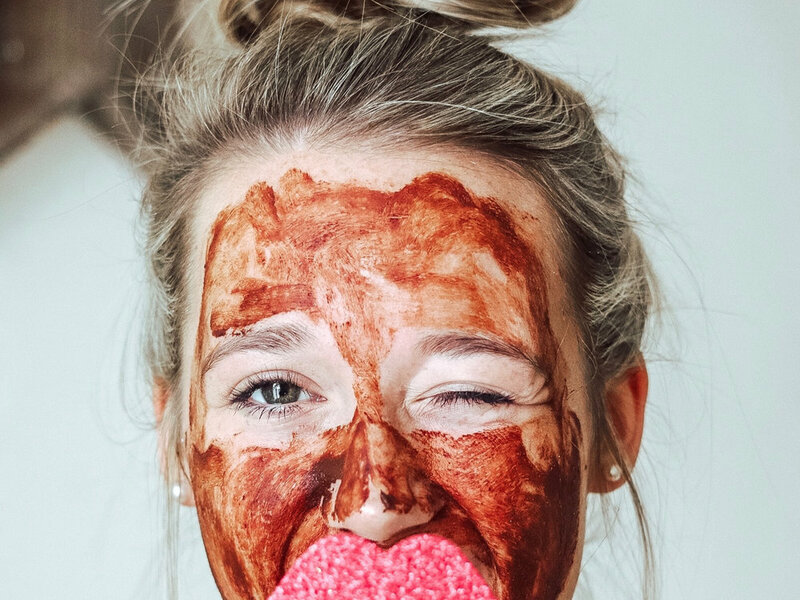 Whether you're looking for some self-care specials, to zap that cellulite, or you are ready to reboot your beauty routine with the one of our effective facial packages, we have a special that's perfect for you. Your skin will thank you! Give the gift of choice with an Esthetiques gift card. Gift cards can be used as currency towards any of our products or services. You may select any amount, and pick it up at our spa. Give us a call to place your order. Are you looking to give your skin a boost? Whether you're looking for a facial, dermaplaning, endermologie or a spray tan, we have more than 50 different services and products to address your unique skin care needs. Photograph by According to Q.
It’s a favorite among many A-list celebrities in Hollywood. Madonna, Eva Longoria, Heather Locklear, Justin Timberlake, and Mark Wahlberg are a few who consider this treatment an essential in getting red carpet ready! Re-hydrated, plumped up skin in less than an hour has garnered some of Hollywood’s most famous & beautiful devotees – you will love it too! 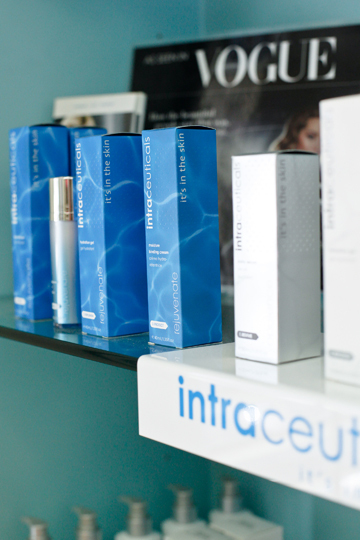 Helpful Hint: Esthetiques Skin Spa is the ONLY spa in Memphis where Intraceuticals treatments and products are sold! Now, choose a treatment and come try it out… we can’t wait to help you look your best! Turn back the hands of time and immerse yourself in the HydroCo Thermal Time Capsule! This innovative hydrotherapy body treatment provides an aroma filled, hot steam that activates the nutrients in protein-rich sea algae, delicious herbals, or therapeutic mudd wraps as it soothes, calms, and moisturizes your skin. The increased temperature initiates your body’s natural detoxification process as it stimulates circulation, exfoliates, and draws out impurities. You are bathed with the high atomizing mist Vichy Shower (located in the capsule lid) which efficiently cleanses the masque as it energizes and soothes. HydroColor lighting assists to relax and re-balance your body – providing you with a comforting hydrotherapy experience. Since your head remains outside of the capsule, facial treatments and scalp massages may complement your relaxation treatment. The HydroCo Time Capsule provides a warm, hygienic, and private enclosure to relax, restore, and revive your body. Your skin radiates from within.